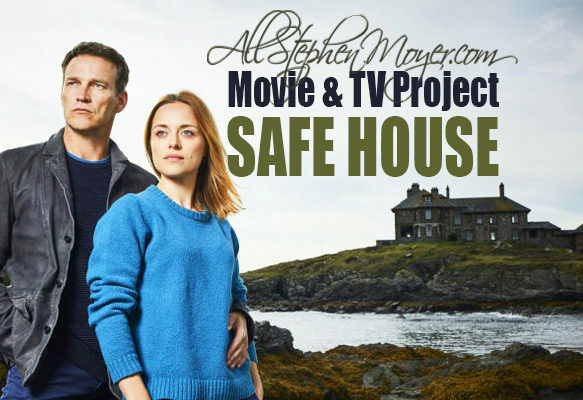 Now that we finally have a date for Stephen’s new UK series, Safe House ITV, we have launched a Movie & TV Page for the show which we’ve just added for the upcoming series. 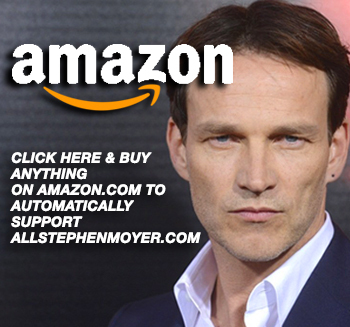 See the page for the ITV series in our Movie & TV Page section. 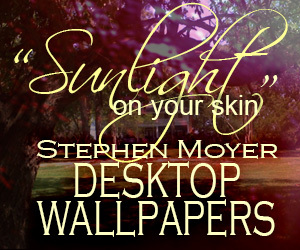 You may remember that Stephen filmed the series this time last year, so we’re so glad that it’s finally going to air. The four episode series 2 begins on the ITV on September 7 , 2017. 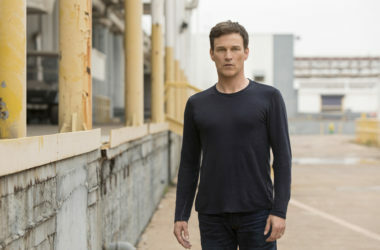 Stephen Moyer has stepped into Christopher Eccleston’s shoes in the second series of ITV drama Safe House, so it’s little wonder he seems to actually channel the former Doctor Who star in its first trailer. 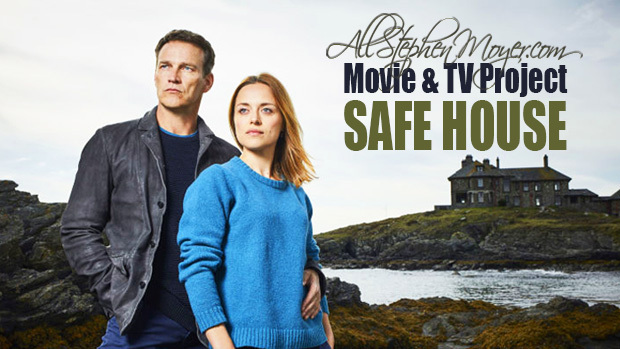 The first installment of Safe House centered around Eccleston’s ex-police officer, Robert, who was protecting a vulnerable family in his Lake District guest house from a serial killer. It was a success, averaging more than 6m viewers for each episode. 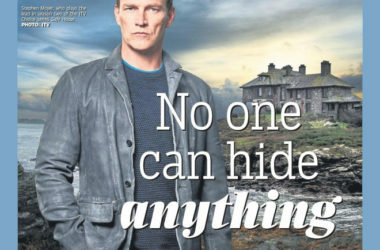 However, shortly after production began on series 2, Eccleston dropped out of the project for “confidential reasons” so it was re-written with a new cast and a new location. 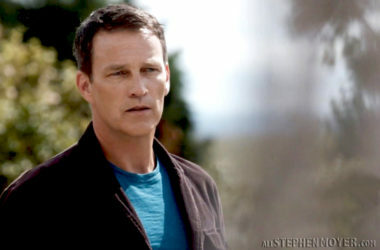 Season two of the series centers around ex-police officer Tom Brook (Moyer), who runs a safe house by the sea in wild and beautiful Anglesey. He’ll have his own thrilling tale to tell, as a case he spent many years working on comes back to haunt him. 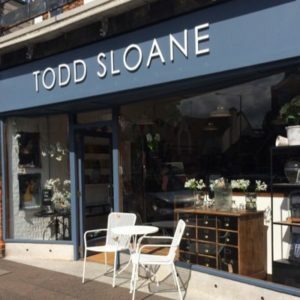 And with Zoe Tapper, Jason Watkins and Sunetra Sarker also in the show, it certainly looks as though it’s got all the ingredients for a decent drama. 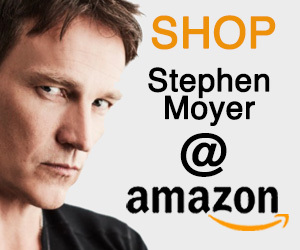 As new information becomes available about the show, we will certainly post about it and add to the Movie & TV page.